Ubuntu Linux 18.04 Bionic Beaver is here -- download it now! Ubuntu is one of the most popular desktop Linux distributions -- if not the most popular. While it may not be everyone's favorite operating system, it is largely responsible for making Linux accessible for average consumers. It is fairly easy to install, simple to use, and has a convenient application center. Ultimately, it is a pleasure to use for both beginners and experts alike. Today, following an extensive beta period, the latest version of Ubuntu -- version 18.04 -- becomes available for download. 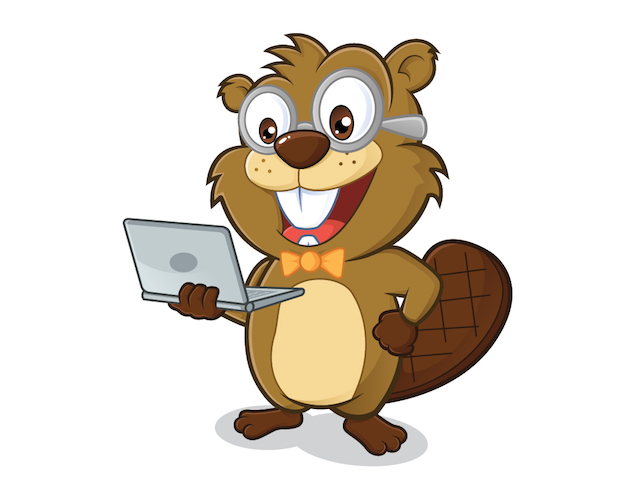 Code-named "Bionic Beaver," it features GNOME 3.28 -- the best desktop environment -- rather than the now-abandoned (and much-maligned) Unity. As per usual, there are other DEs too, such as KDE, Xfce, and MATE. The kernel is based on Linux 4.15 and LibreOffice 6.0 is included by default. Best of all, Bionic Beaver is LTS (Long Term Support), meaning it gets an impressive five years of support. "The main archive of Ubuntu 18.04 LTS will be supported for 5 years until April 2023. Ubuntu 18.04 LTS will be supported for 5 years for Ubuntu Desktop, Ubuntu Server, and Ubuntu Core. Ubuntu Studio 18.04 will be supported for 9 months. All other flavors will be supported for 3 years," says Canonical. Regarding security, the company explains, "In Ubuntu 18.04 LTS, gcc is now set to default to compile applications as position independent executables (PIE) as well as with immediate binding, to make more effective use of Address Space Layout Randomization (ASLR). All packages in main have been rebuilt to take advantage of this, with a few exceptions. Mitigations are in place to protect against Spectre and Meltdown." Canonical shares the following download links. Which version will you be installing? Please tell me in the comments below.